Samsung Galaxy C7 Pro(SM-C7010) and Galaxy C5 Pro(SM-5010) expected to launch this month. 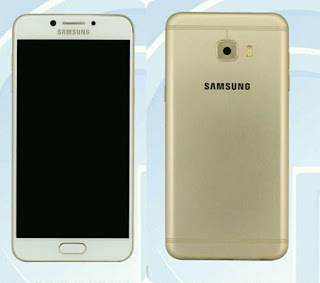 Galaxy C5 Pro real image was leaked earlier today. Now pricing of Galaxy C5 Pro and C7 Pro leaked C5 Pro and C7 Pro rumored to be priced at 2399 Yuan and 2799 Yaun.